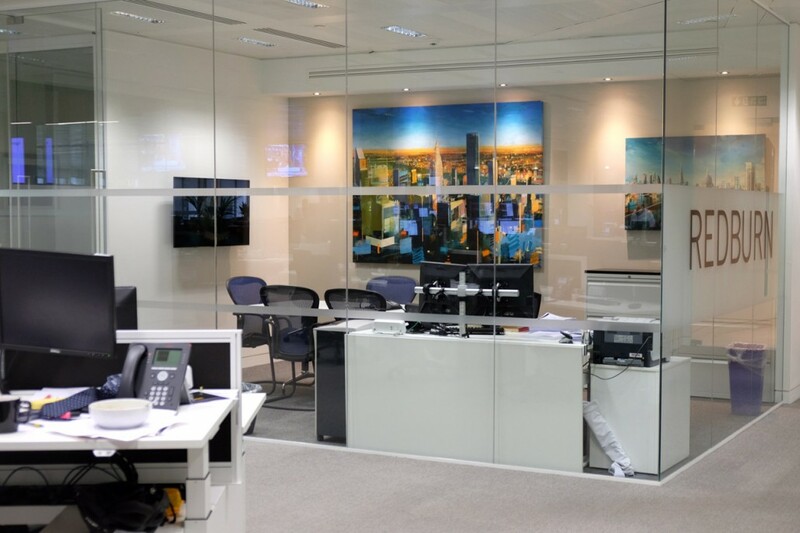 Redburn Partners provides institutional investors with first class research and execution in European Equities. 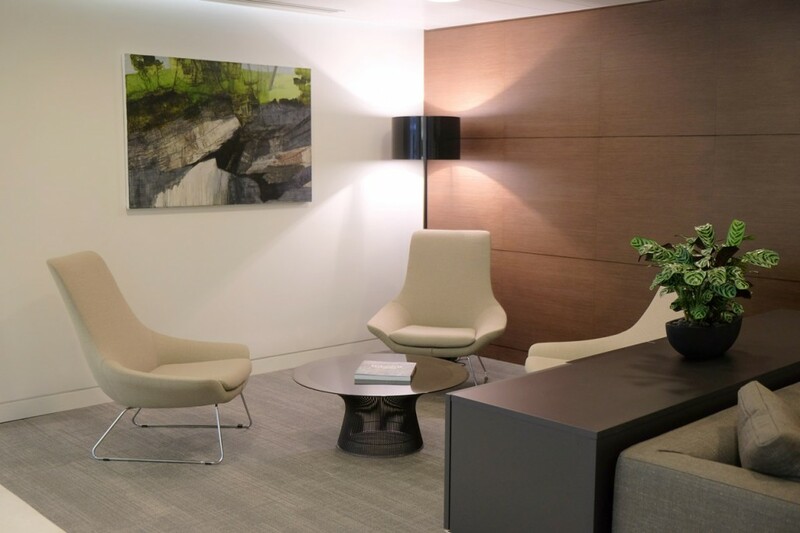 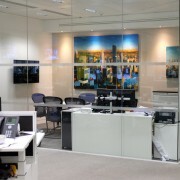 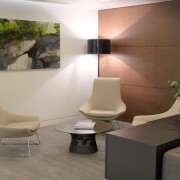 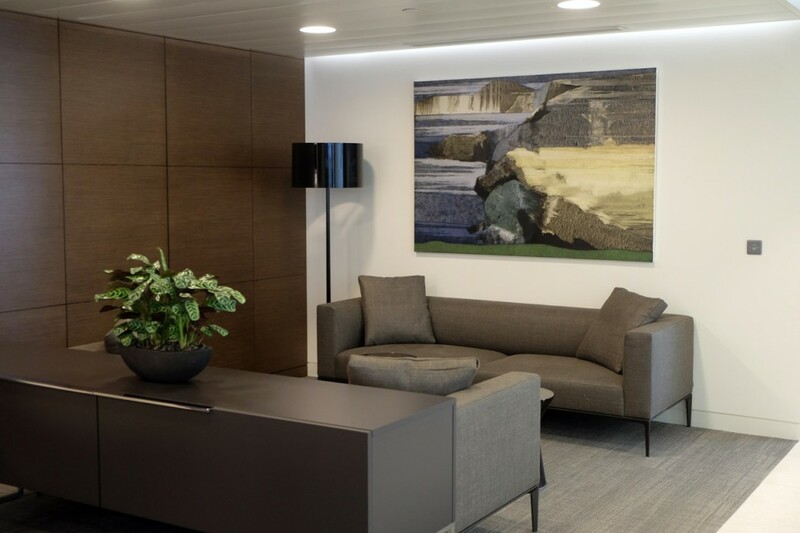 Upon relocation to new offices located in the City of London, Redburn appointed Workplace Art to source and commission artwork for the key client contact areas. 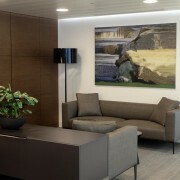 To date, paintings by Zoe Benbow and Chris Farrell have been well received and we look forward to adding to the collection in future years.